This hall is one of the Three Great Temples (Mountains日本三山) next to 比叡山 Hieizan and 高野山 Koyasan. 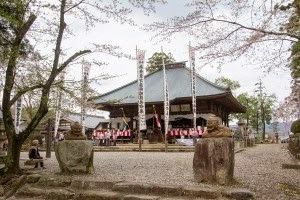 It was founded in 710 on request of the empress Gensho Tenno 元正天皇 (680 - 748). One one of his family members was ill and in a dream vision he had the inspiration to pray to Yakushi Nyorai for healing. So he had temples erected to this deity in many parts of Japan. There is also a famous bridge where the envoy of the emperor passed when delivering a thank-you message to the temple - 勅使橋 chokushibashi. In 812 嵯峨天皇 Saga Tenno ordered Saint 三諦上人 Santai Shonin to make a statue of Yakushi and pray for his healing, since he had fallen ill. When he was healed he made more donations to the temple to have more buildings and statues. It was then when it was called one of the "Three Great Temples" with prayer rituals held every day. It later declined and fell under the governance of the Kamakura government, when it regained power had had more than 24 sub-temples. In 1571, the temple was burned down by the forces of 織田信長 Oda Nobunaga. In the early Edo period the local Lord of the Matsudaira clan became ill three times and recovered three times thanks to prayer rituals at the feet of this Yakushi. 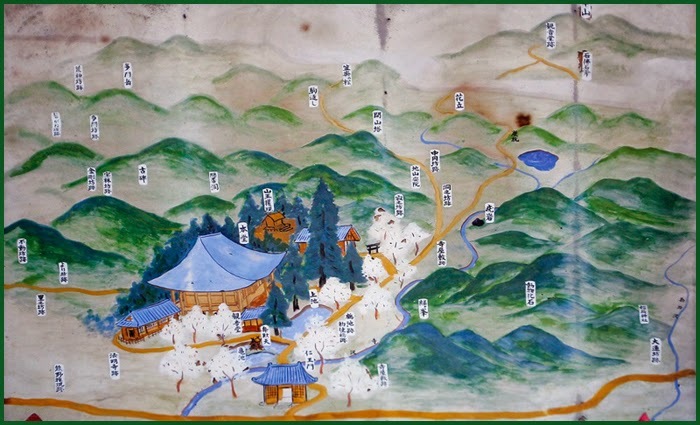 After another period of decline (the Matsudaira clan had to move to Shizuoka) it was re-build again thanks to the effort of the Tendai monk 永秀 Nagahide. Nagahide tried to revive the temple, but fell ill himself. 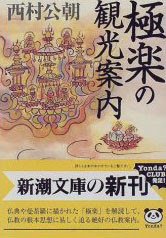 In a dream he had the vision to call his disciple 賢秀 Katahide from Kyoto. 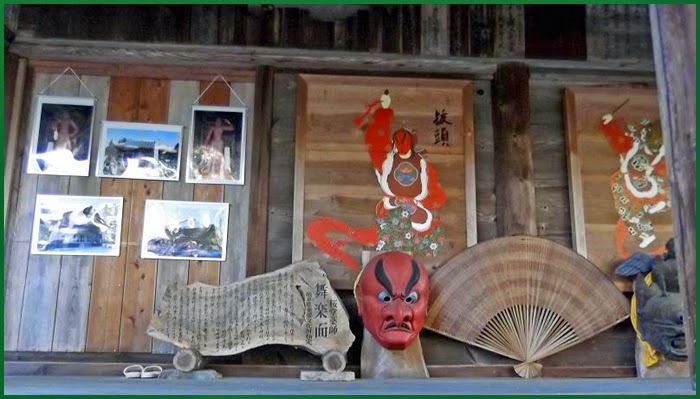 Katahide asked the local lord 丹羽 Niwa for financial support to built a new temple hall in 1667. Next to the statue of Yakushi Nyorai there is now the statue of Saint Santai. 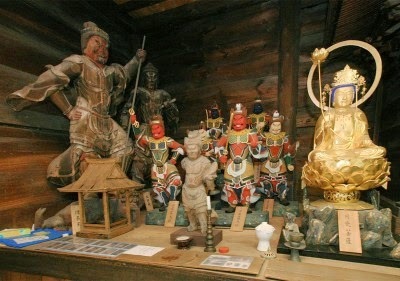 In the main hall there are statues of Yakushi Nyorai, the 四天王像 Four Tenno and the 十二神将像 12 Heavenly generals. 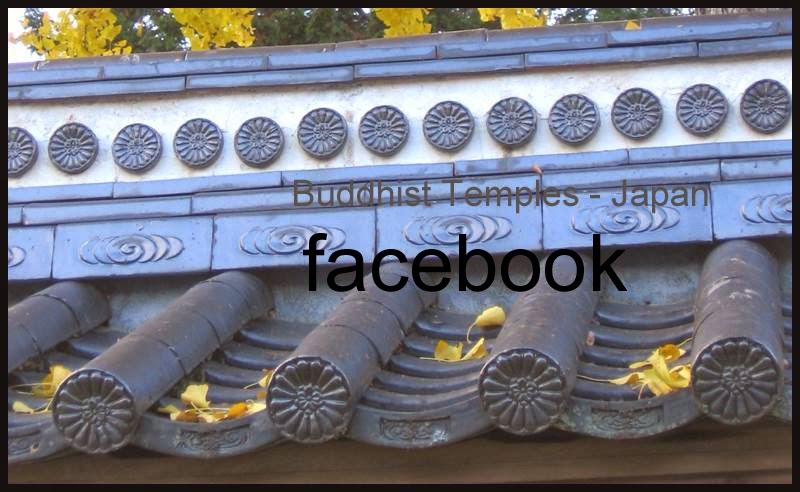 In the year 2012 there were many rituals, festivals and exhibitions to celebrate 1200 years of this temple.
. Empress Gensho Tenno 元正天皇 and Yakushi Nyorai　薬師如来 . 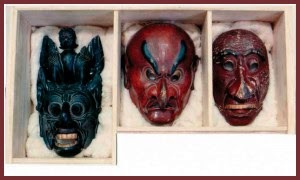 The temple is famous for its ritual Bugaku dance masks 能楽面 / 舞楽面 handed down from China in the Nara period. In the compound of the temple there is a large pond, where once a dreadful dragon lived. He swallowed people trying to cross over in small boats and devastated the fields of the farmers nearby. In the nearby village lived two young men, 月吉 Tsukiyoshi and 日吉 Hiyoshi who both had the same strange dream. "Please go and drive the dragon away soon, to help the village. Tomorrow morning the two of you should go to the pond first thing you wake up!" 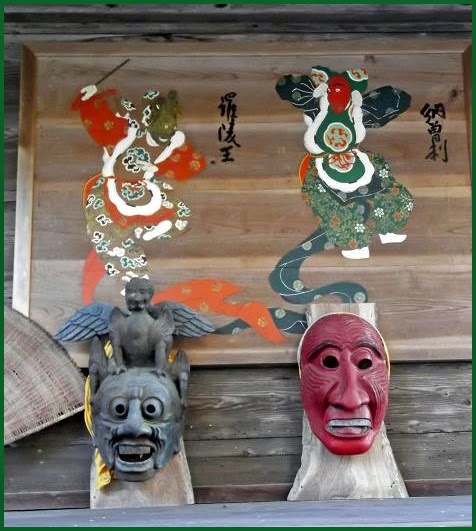 When they went to the pond they saw the encouraging figure of Yakushi Nyorai sama. They hurried to make two strong bows and arrows and stood by the side of the pond ready to shoot. Then suddenly the sky cleared, thunder roared and the dragon came toward them, spraying fire out of his huge mouth. When he was quite close, they sent their arrows right into his mouth. The dragon roared in pain and blood came out of his mouth, into the pond. The pond rose high up and the two built the 薬師堂 Yakushi Hall next to the 桜堂 Sakurado to honor Yakushi Nyorai. Until our times, the hamlets of Tsukiyoshi, Hiyoshi and Toki are flourishing.
. Kagura Dance 日本の神楽 and 舞楽 Bugaku . is the Japanese traditional dance that has been performed to select elites mostly in Japanese imperial courts for over twelve hundred years. In this way it has been an upper class secret, although after World War II the dance was opened to the public and has even toured around the world in 1959. The dance is marked by its slow, precise and regal movements. The dancers wear intricate traditional Buddhist costumes, which usually include equally beautiful masks. The music and dance pattern is often repeated several times. 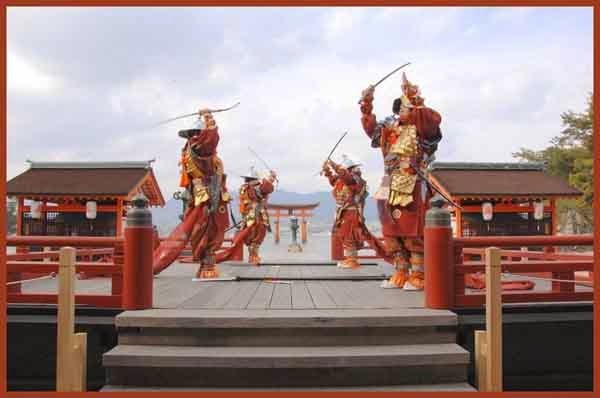 It is performed on a square platform, usually 6 yards by 6 yards.
. Itsukushima Bugaku 厳島神社舞楽 at Miyajima, Hiroshima .
. Yakushizakura 薬師ザクラ / 薬師桜 Cherry Blossom Yakushi .